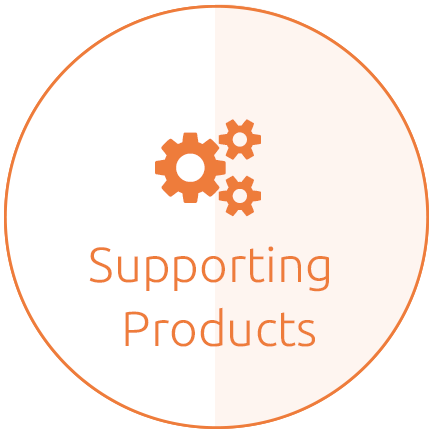 We stock nearly 100 loops along with spare inductor linings between four locations, allowing us to arrange emergency deliveries at any time. Allied is highly experienced in inductor installation and service and has the engineering expertise to make the right loop recommendation. 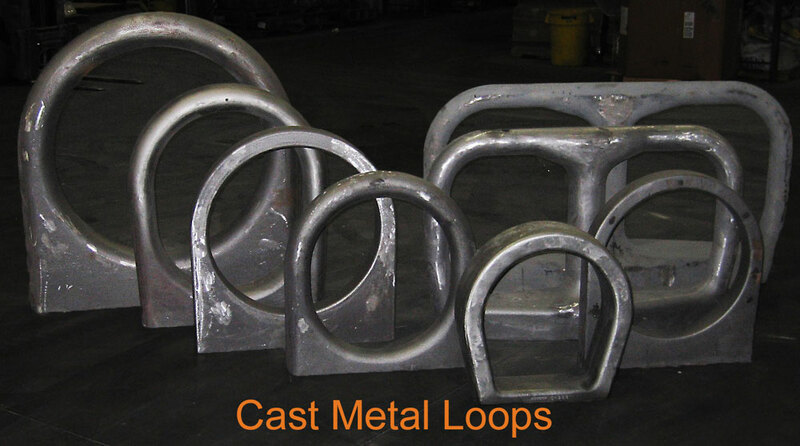 Cast metal loops for channel furnace inductors are available in several designs and are normalized and quality tested before shipping.